The DHP is a nonprofit 501(c)(4) organization managed by a group of volunteers who are your neighbors. We strive to be transparent to the membership. 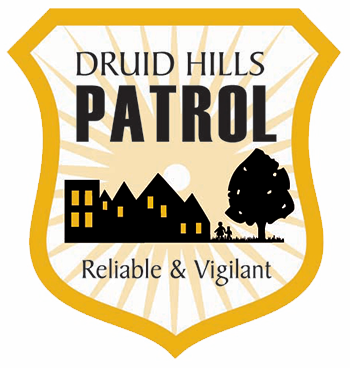 Dues cover only the costs of operating the patrol, but running a membership service organization like the DHP is more complex than one might expect. Some tasks must be managed by service providers with specialized expertise, and there are numerous operating expenses beyond officer payroll and vehicle outlay. Any questions should be directed to [email protected].